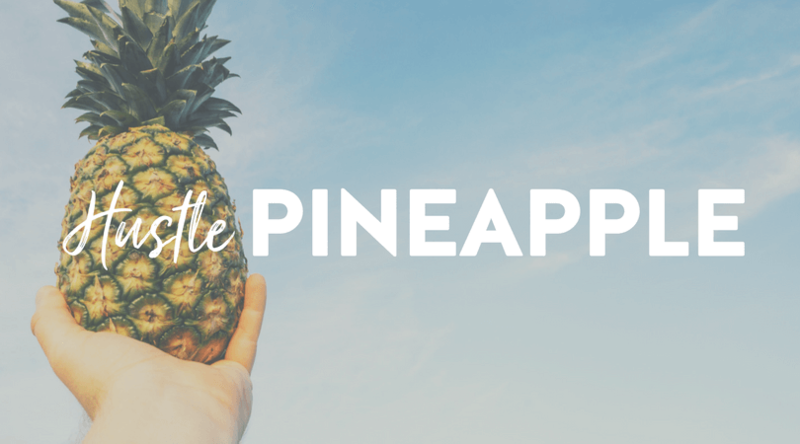 If you’re familiar with my blog, you may have noticed that something’s new. Aside from a color palette change, the URL of the site has changed. Freelance Freedom Fighter is no more! That feels like a pretty heavy thing to say, but I promise, I’m not being Debbie-Downer today. This is my first official post for 2018, and as such, I’m going to lay out what was behind the shift to the new brand. 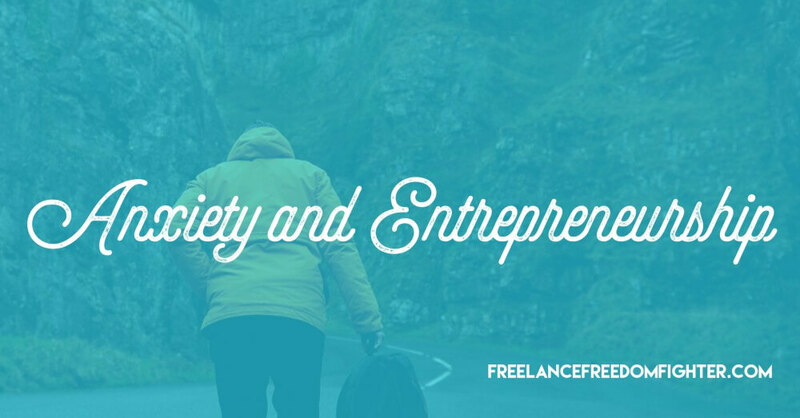 Are you a struggling freelancer or creative entrepreneur? If you’re anything like me, you reach for your phone the second you wake up in the morning. 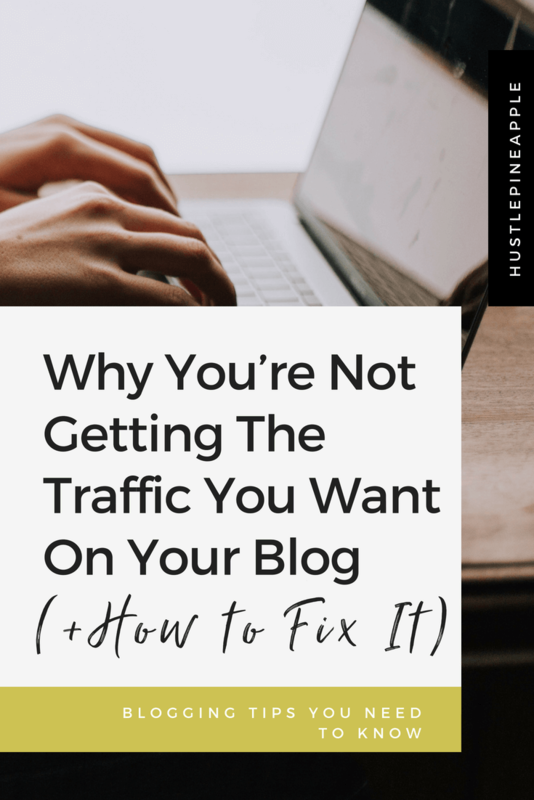 Not because you’re anxious to check out how many texts you’ve missed – but because you want to see if your blog’s social channels are growing. Then, after spending way too much time on Twitter and Facebook, you make the 10-step commute to your home office. The first thing you do when you open your laptop? Check Google Analytics, of course. You want to see how much your traffic your latest posts are getting. 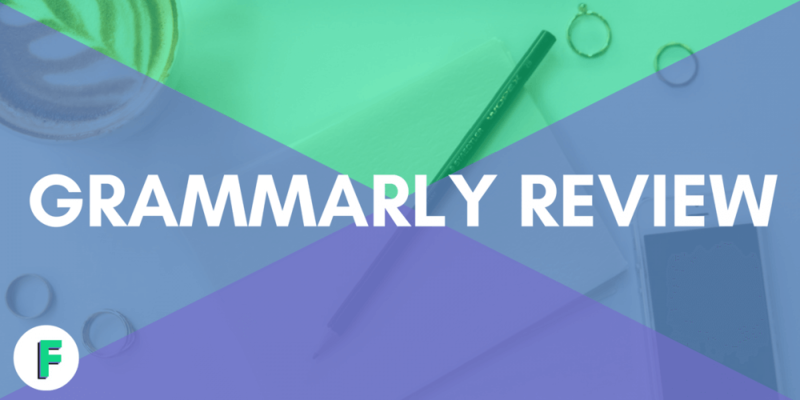 Grammarly Premium Review: Is It Worth The Upgrade? Do you have an insatiable obsession with grammatical precision and continually scan for that perfect, imperfect phrase? Maybe you are a grammar militant? Could you be a freelance grammar soldier (or a recruit) working hard to learn all of the grammatical ops details to earn the best and bravest assignments? HOLD UP: Full Disclosure here, folks. I know this interrupts the flow of the article, but I’m required to put this here. I am an affiliate for Grammarly. I still have to pinch myself sometimes when I look at my monthly freelance writing income. Less than a year ago, I was making $2500 per month working as a full-time copywriter at a job that stressed me out so much that it gave me an eye twitch. Now, I’m making double that. And I don’t have to worry about barf-inducing stuff like office politics, a micromanaging boss, or being punished for clocking in 30 seconds late. 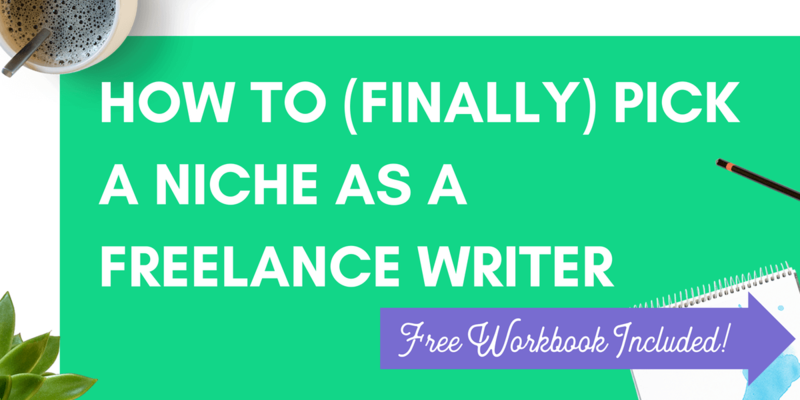 Don’t get me wrong – it wasn’t easy to grow my freelance writing business at first. Do you do the same thing every day or do you switch it up, to keep it interesting? Jack Welch once said, “Time is the single best indicator of competitiveness — Quality is a given”. As writers, we must produce quality work. Period. But, we also have to remember that our time, or our efficiency, determines our competitive edge. Picking a niche has always been a struggle for me. Not just with writing, but with everything in life. There are people who find a couple things they love to do and do those few things amazingly well. And then you have people like me that have a thousand interests and dabble in just about everything they can get their hands on. I’ve been like this ever since I was a kid. 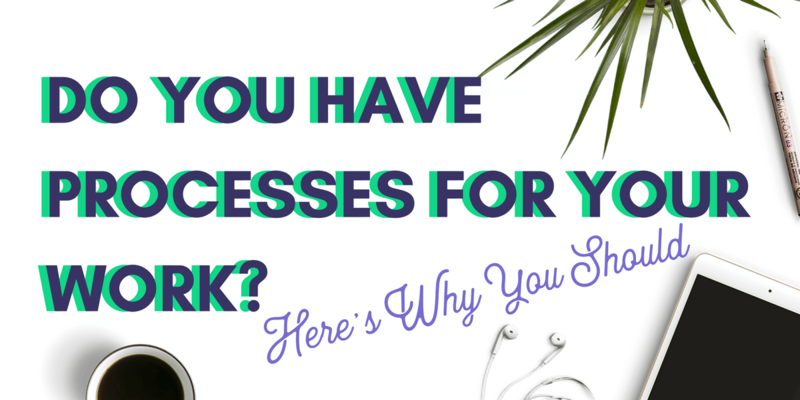 How much time do you spend each day trying to find your next freelancing gig? Are you combing through Craigslist ads from cities across the nation? Is your bookmark bar full of free job boards, ready to check throughout the day? Looking for decent gigs is time-consuming, I totally understand. 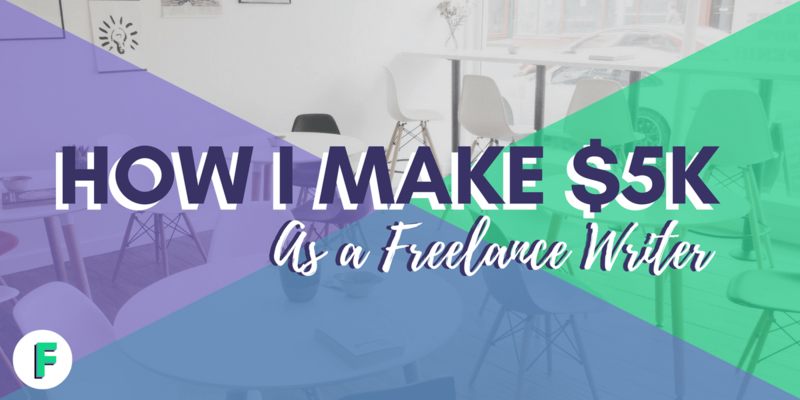 When I was first starting as a freelancer, I bootstrapped it. I didn’t spend a dime until I had earned the money. Using only free listings, I landed my first gig. Somehow, I manage to forget all important stuff like where I left my keys, when I paid the bills last, or if I turned the stove off after making breakfast. And yet, I can remember a lot of things that I’d really rather forget. Like the day my dad accidentally ran over my pet kitten when I was seven and all the bad that ensued after that. The day my wisdom teeth were pulled. What Is Frustrating You About Your Freelance Writing Career? 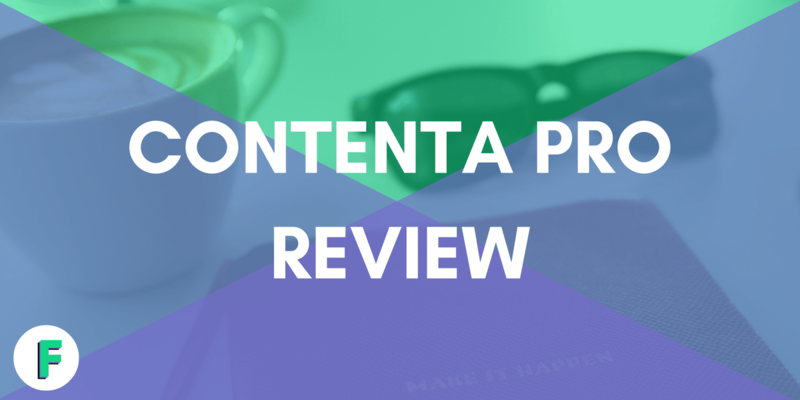 If you already read my blog post about my failing this past year, then you likely know that I this year is the year I want to up my blog and the content I’m creating. 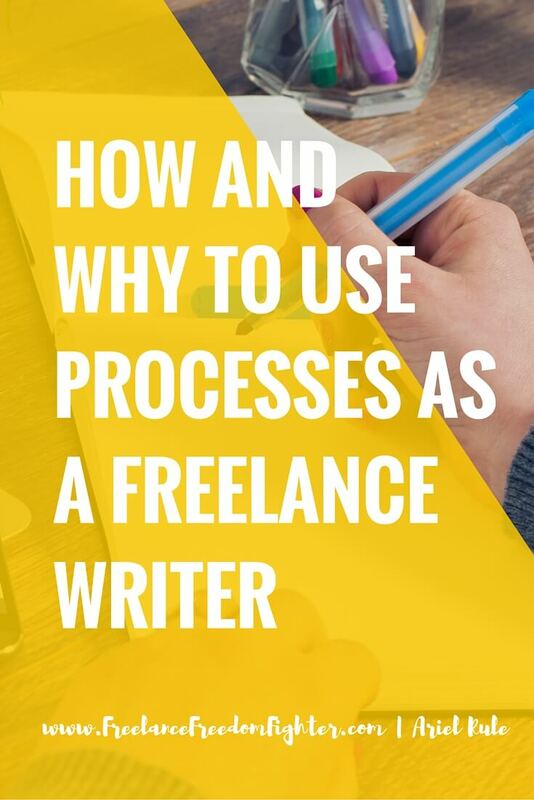 Much of what I’ve written this year has to do with freelance writing, becoming a freelance writer, and overcoming some obstacles that naturally follow this path. 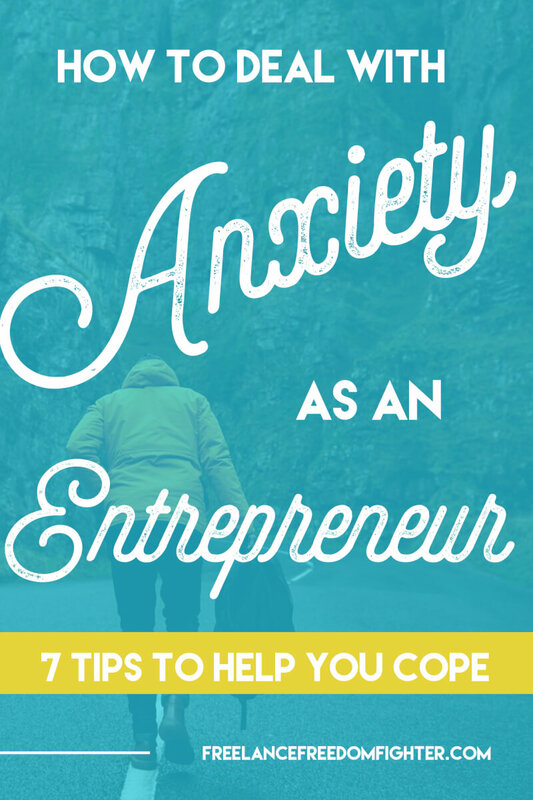 Next year, I want to be able to address this topic in a way that is the most helpful to you.